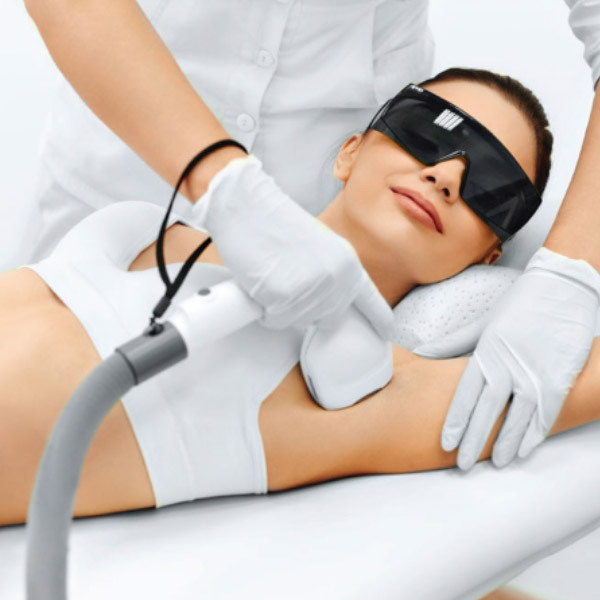 Our popular IPL treatment uses short, safe, controlled pulses of filtered light to remove unwanted hair. The melanin in the hair absorbs the light and is heated to a temperature that inhibits hair regrowth, resulting in long-term destruction of the follicle and preventing the generation of new hair. 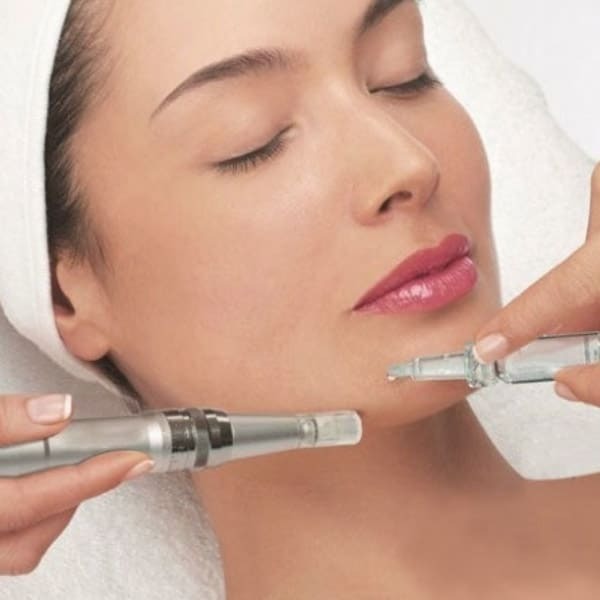 This treatment usually takes four to eight sessions at four to eight-week intervals. Harnessing the power of light to repair sun damage and ageing, this skin rejuvenation therapy treats wrinkles and lines by sending light to your body’s collagen production system, which enhances the rate at which collagen is produced. For sun damage, pigmentation and uneven skin, the light disables the melanin-producing cells to destroy and eradicate discoloured skin cells, while for broken capillaries and rosacea, the light absorbs the vessels that have become apparent at the skin’s surface and removes them. For more information on Medical Grade IPL or any of our beauty services, please don’t hesitate to contact one of our salons, or by using the form below.